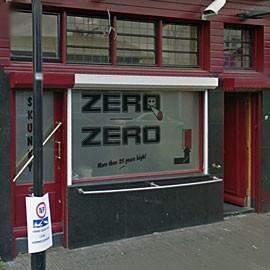 Coffeeshop 'Zero Zero' is located on the Hommelseweg in Arnhem (near Arnhem Velperpoort station). 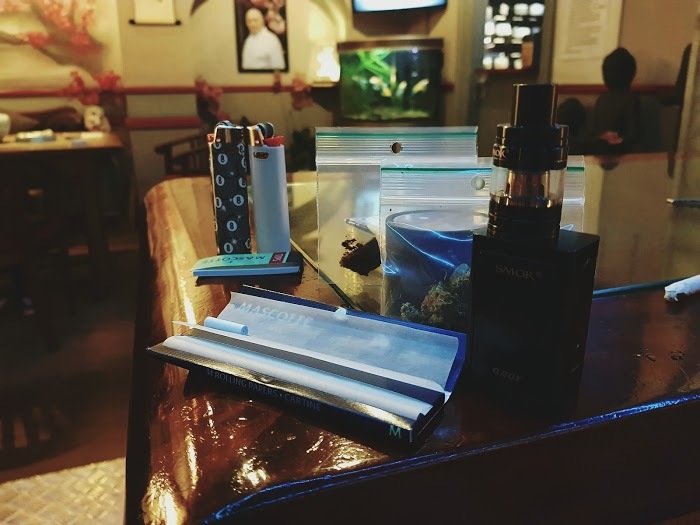 Unfortunately we still have little information about this coffeeshop. Leave a review!